Dubsmash application had launched in the year 2014 and gained a lot of popularity with more than 19.8 million users across the globe. 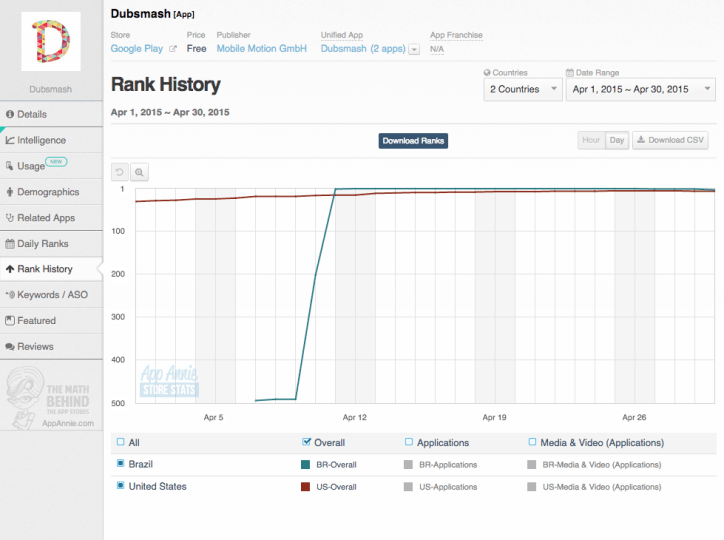 The app had stamped its presence as a unique among the millions of apps today. This application allows the users to add the filters like Instagram and also can add texts just like that on Snapchat. It also allows the answers to access the videos too. The app is very creative in which it syncs with the lip reading of the users and creates lots of fun with different dialogues and styles of talking. Mainly the college-going people were also attracted towards the Dubsmash mostly and today some of the television channels in India. 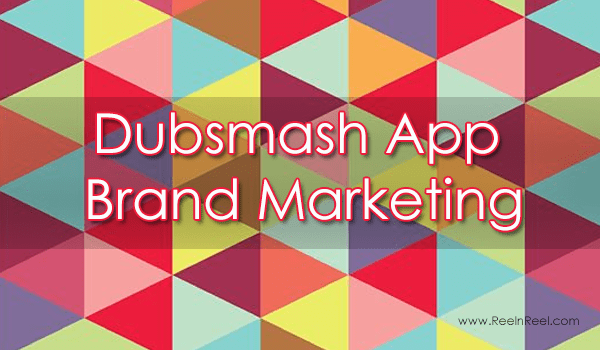 It is an open secret that, marketers are ready to use any application for the branding if it became viral are popular, and the same thing happened with the #dubsmash application. Brands made their strategy for branding on the Dubsmash, and some brands were already in their race on the application. The brands like Wendy burger chain had already executed their brand strategy with the Dubsmash by carrying campaigns like “smashup”. The brand was started its campaign by using the various popular movie dialogues which have the strong connections with the audience. They make a key strategy to rea h the audience with the entertaining way of branding which was successfully connected more than 87,000 users with the campaign which can treat as a great success on Dubsmash. By taking this brand as an inspiration and the results that obtained from the brand attracted the several other brands to start branding ion the dubsmash. So, we expect more brands on Dubsmash in future.